Every mile on the road, every scenery through the bus window or just the afternoon silence over empty lands, every little German city and uncountable kilometers are taking you closer. Passing a bus stop, then Groningen and passengers coming on the bus, another stop, miles of land and vast waters like the sea on the side, the sun and the fields. Dutch eyes. Many kilometers and many landscapes. The heartbeat rising. Fragile and gentle nostalgia of Amsterdam that is alluring and flowing through all the senses. 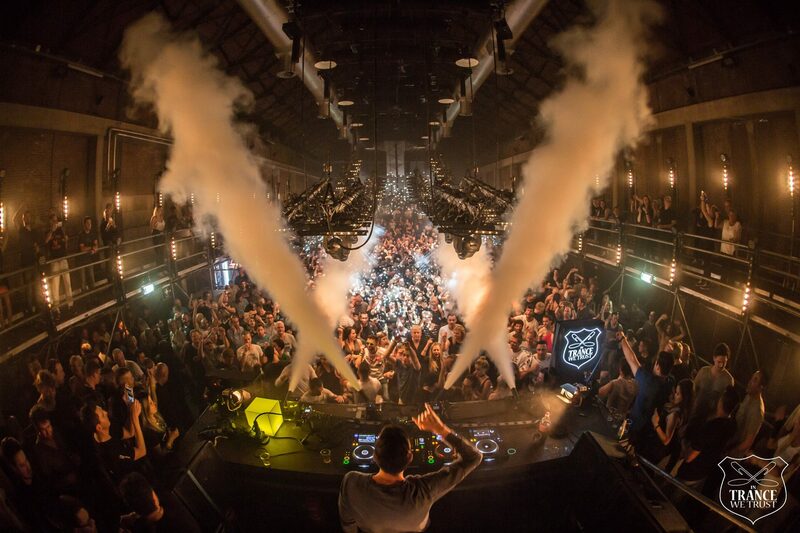 When I subconsciously counted the last kilometers on the road to Holland’s capital, to the music temple for these days, the thrill of coming to the ADE week was covered up by the excitement for In Trance We Trust festival which took place the first evening. Despite of the fact Luminosity and ASOT events took place the same day during the Amsterdam Dance Event week, and apart from the music lover’s heart battle on which one to attend, it’s such a blessing there have been more trance events this year during ADE. For me it was unquestioned which one to choose for that night: last year’s Luminosity ADE event was 12 hours long, having big trance scene names as headliners, crazy party in front of the stage and so many legendary Djs to meet at one place. 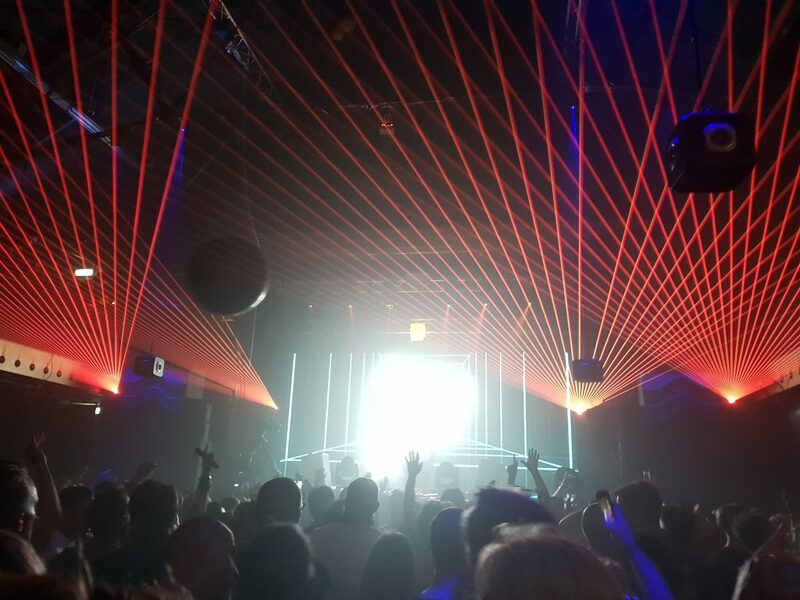 Besides, that night a new formula of trance music event was created and I had an emotional ‘explosion’ by the end of marathon, so there was more than enough reasons to go again.